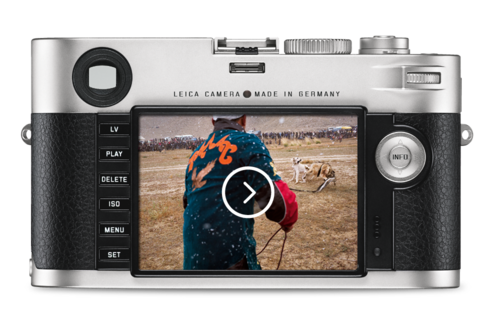 Make the best of the unique imaging qualities of Leica M-Lenses for capturing moving images – with the breathtaking, 1080p full-HD video function. Recording can be started directly with a separate release button. Complete control over exposure and recording parameters enable still images to be complemented with professional video recordings. 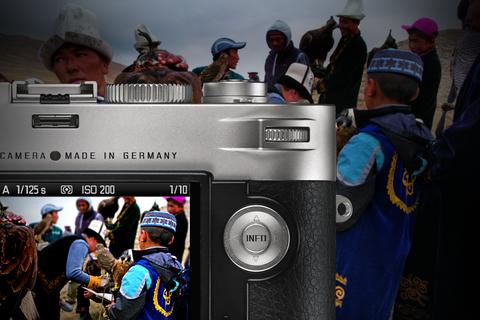 Highest resolution, high speed and captivating bokeh guarantee the signature, premium quality Leica look. 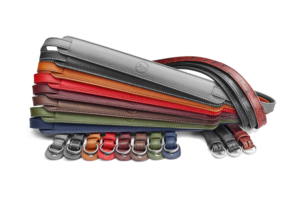 The detachable multifunctional handgrip offers numerous advantages and helps to keep the camera steady. 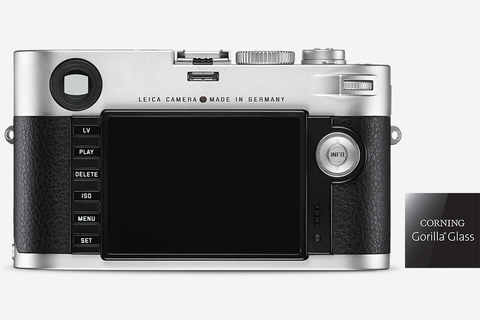 It enables tethered shooting with the Leica M (Type 240) and sends image data directly to a computer via cable connection to its USB port. A studio flash system can also be connected and flash and EVF can be used at the same time. In addition to this, the matched mains adapter provides constant power as an alternative to the camera battery. Capabilities and functions that are particularly appreciated by studio photographers. Enjoy longer independence from power supplies: the lithium-ion battery (1800 mAh) impresses with long periods of use between charges. 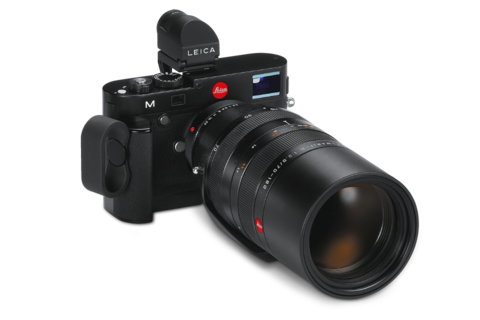 Thanks to energy-saving exposure metering electronics, the energy-efficient imaging electronics of the Leica Maestro image processor and the sensor, a single battery guarantees an enormous number of exposures. 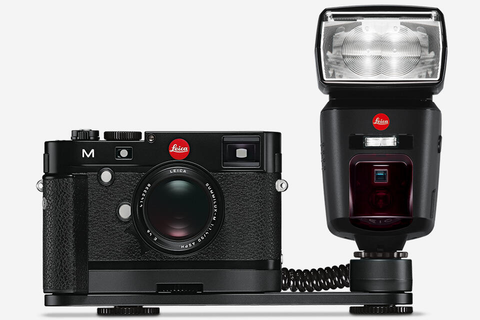 The Leica M (Type 240) features a high-resolution, 24-megapixel CMOS sensor in full-frame format. 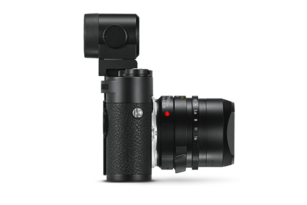 Developed especially for the M-Lenses, the Leica Max 24 MP sensor guarantees the exceptional quality of images captured by the M (Type 240). It delivers richly detailed images quietly, even at higher sensitivities of up to ISO 6400. 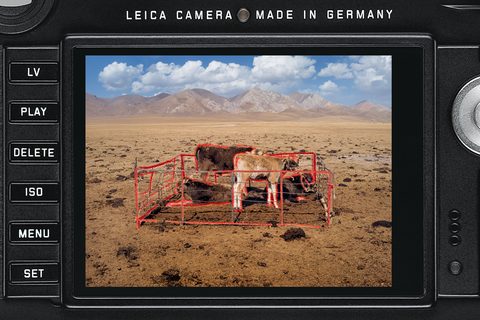 Thanks to the integrated imaging electronics of the Leica Maestro image processor, the Leica M (Type 240) also impresses with fast response times and an almost immediate wake-up time – and ensures that photographers are always ready to shoot. 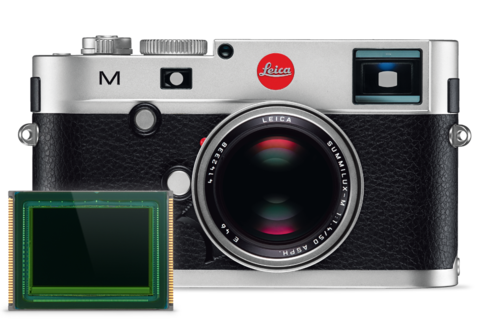 In conjunction with the sensor, the Leica Maestro processor enables the Leica M (Type 240) to set new standards in image-processing speed and reliability. The image processor contains several independently active, functional segments that allow itto process an incoming image while it is still writing the data of the previous image to the memory card. 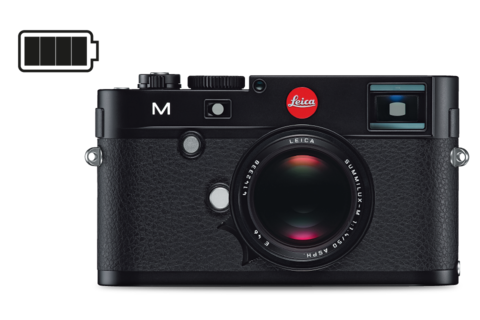 The high sensor resolution, the exceptional performance of the image processor of the Leica M (Type 240) enables the simultaneous writing of a high-quality JPEG file parallel to a RAW format image file. With body components machined from solid brass, a full-metal, magnesium alloy chassis and scratch-resistant Corning® Gorilla® Glass, it effortlessly resists the adversities of everyday photography. Specially designed rubber seals protect the camera body against splashes, moisture, dust and bad weather conditions. 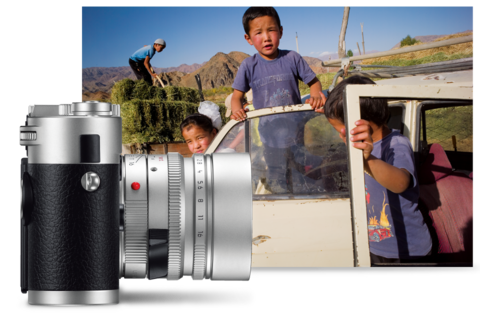 Intuitive handling with rapid access to all important photographic functions was an essential part of the digital M-System philosophy right from the start. 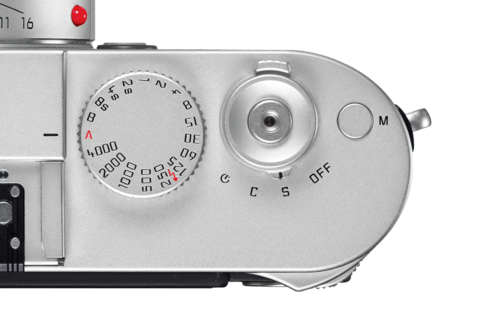 Alongside manual focusing and manual setting of aperture values and shutter speeds, the setting dial on the back of the camera is the key element of its handling concept. The menu interface provides a clear overview of all camera settings at all times. This concept is also reflected in separate buttons for video recording, Live View, focusing functions and ISO settings. The Set button provides direct access to white balance, image file compression, resolution, exposure compensation, bracketing and user profiles. 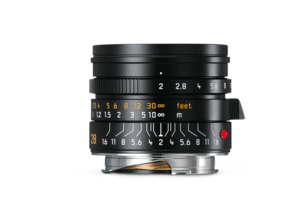 The Leica R-Adapter allows almost all Leica R-Lenses to be mounted on the Leica M. This extensive portfolio of lenses includes a range of wide-angle, telephoto and macro lenses and a selection of zooms. The classic rangefinder (a combined viewfinder and rangefinder) enables fast, accurate and perfect focusing with absolute precision. Two additional focusing methods provide even more creative opportunities. ‘Live View Zoom’ offers up to 10-fold magnification of the Live View display and ‘Live View focus peaking’ can automatically highlight sharply-focused contours in red. This range of options means that you can always focus effortlessly under complete control. Thanks to Live-View, subjects and scenes can be composed as seen through the lens – with full control of depth of field, exposure, framing and sharpness. The large, high-resolution 3" monitor screen (921,600 pixels) enables precise assessment of sharpness, exposure and the colours of a subject.